Tennis is a popular sport played at all levels of skill and by players of all ages. 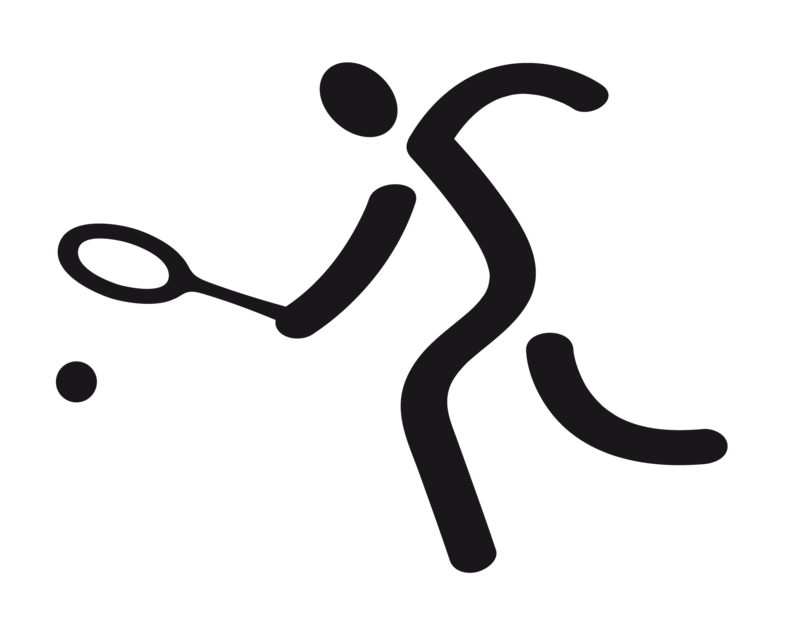 Every athlete aims in hitting the ball to the opponent's side of the net, striking it with a tennis racquet. The sport emphasizes values, such as fair play, sportsmanship and respect for fellow competitors. We believe it is important for our coaches to receive certification training in order to provide them with the tools needed to help our athletes have a positive sport experience. By taking the online certification training, coaches will learn best practices when approaching sports training with our athletes. Certification is required for certain coaching situations and recommended for all coaches. Please also make sure to check out the SONC/SONV Rules and the National Governing Body Rules for Tennis (below).